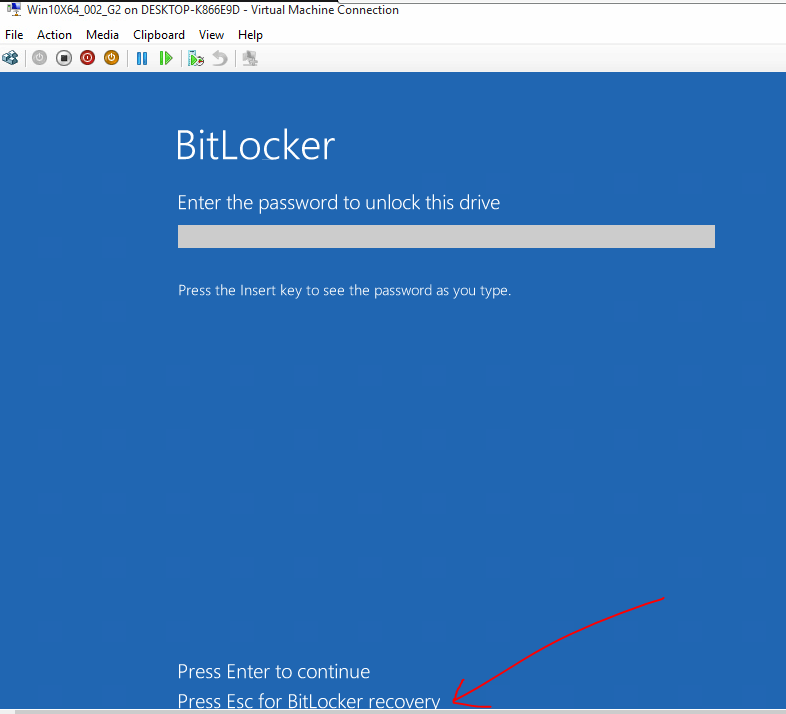 In part 6 here,we have created MBAM collection ,application for MBAM 2.5 SP1 agent and deployed to our Clients and did the bitlocker drive encryption for windows 8.1 Client.We have also retrieved the bitlocker recovery key using self service portal and reviewed the bitlocker compliance reports. I have created a windows 10 RTM 10240 virtual machine ,installed SCCM 2012 R2 SP1 client ,waited for few min to let MBAM 2.5 SP1 agent deploy automatically . ( The MBAM collection was created to get all workstations ,deployed MBAM agent to this collection,more info ,refer part 6 ). 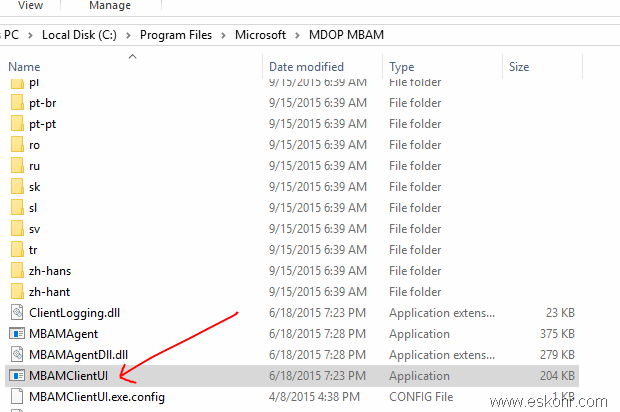 Login to windows 10 client,verify MBAM agent installed or not either from C:\program files\Microsoft\MDOP MBAM or from software center or from SCCM 2012 monitoring console/Reports. lets check the GPO if the policies applied or not. 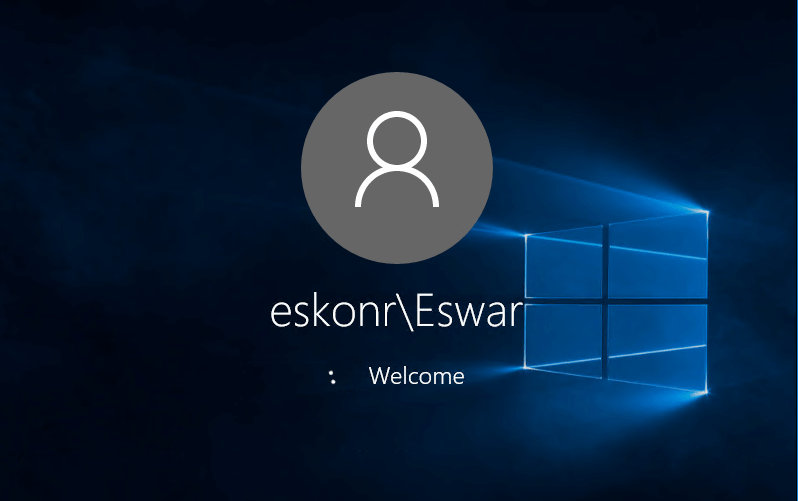 For this,Open registry key , HKEY_LOCAL_MACHINE\SOFTWARE\Policies\Microsoft\FVE. From below snippet,you can see that ,Configure pre-boot recovery message and URL’s configured via GPO are applied which is new in MBAM 2.5 SP1. As I Discussed in my previous post here ,cannot bitlocker the drive using MBAM agent on virtual machines .To check,go to event viewer,Microsoft-Windows-MBAM/Admin ,check the error code. An error occurred while applying MBAM policies. 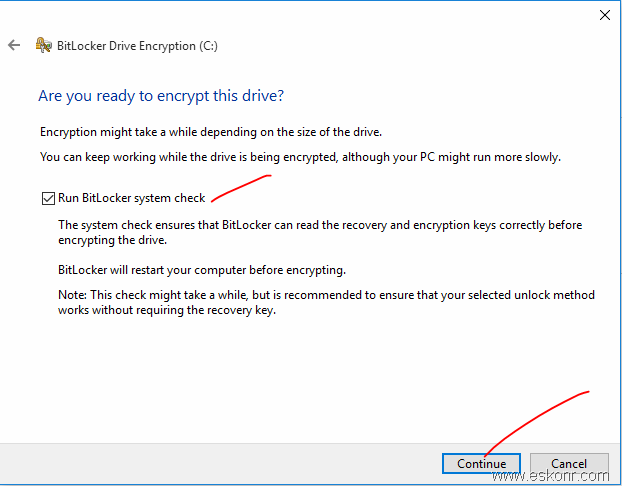 BitLocker Drive Encryption only supports Used Space Only encryption on thin provisioned storage. 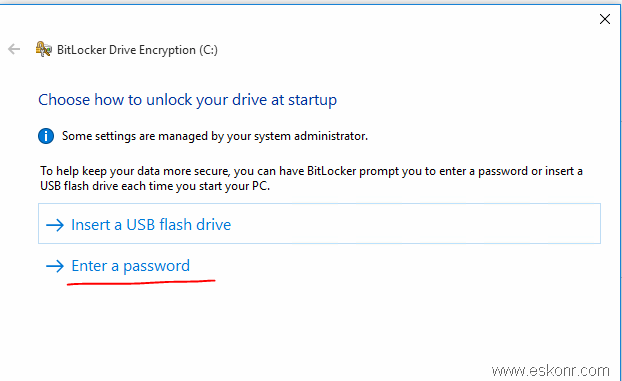 Enter the bitlocker password that you have set earlier ,login to the client using your domain password. After you login,wait for while until the drive encryption is done. 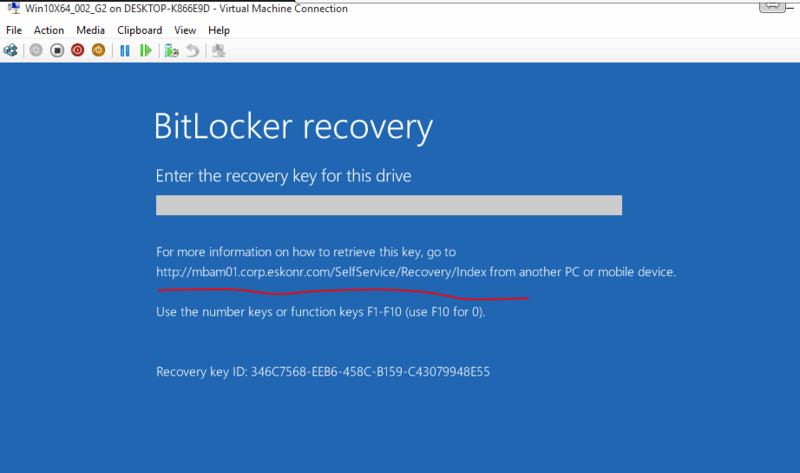 As you can see from below snippet,pre-boot recovery message and URL which are customized in our group policy ,can help to recover the bitlocker key from another client by entering the first 8-digit number into selfservice portal. 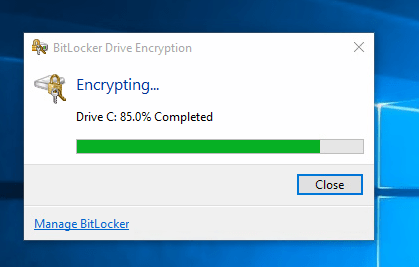 With this,we have completed the bitlocker drive encryption for windows 10 using MBAM 2.5 SP1. 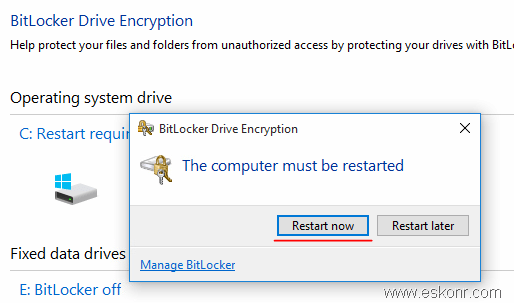 In the next post part 8,we will see the troubleshooting steps ,how and where to start for any bitlocker encryption issues related to MBAM. 31 Responses to "How to Install MBAM 2.5 SP1 and integrate with SCCM Configmgr 2012 R2 SP1 – Part 7"
I have another question. When going from bitlocker to mbam is there a recommended process? I read decrypt then encrypt which will take took long. I also saw deploy the MBAM gpo to the already encrypted clients but the MBAMUI doesn't launch. Do you have a write up on this process? I meant to say decrypt then deploy mbam for encryption. Hi Pierrick - I too had same issue with those 2 DB. I did the same (gave sysadmin permission) and everything went well with Web application feature install. Can i remove the Reports from the MBAM DB server and drop the "Audit and Compliance" Database? Isn't SCCM agent handling all of the compliance data anyways? Leaving MBAD DB essentially just for Key recovery? No,you cannot ,as they are for 2 different purpose. When you integrate MBAM with SCCM ,it create few collections,Configuration Items and reports. These reports are basic and just give you if clients are bitlockered or not but if you look at the reports that are created in MBAM are completely different . SCCM reports are generated against SCCM database but MBAM reports are completely from MBAM audit and compliance with bitlocker retrieval keys etc. Hi - Followed all the parts (1-7) and successfully deployed MBAM 2.5 SP1. Thanks for sharing such a detailed instruction. Look forward to more documents on other subjects in the future. thanks & Sure ,more post will be added in the near future on MBAM. 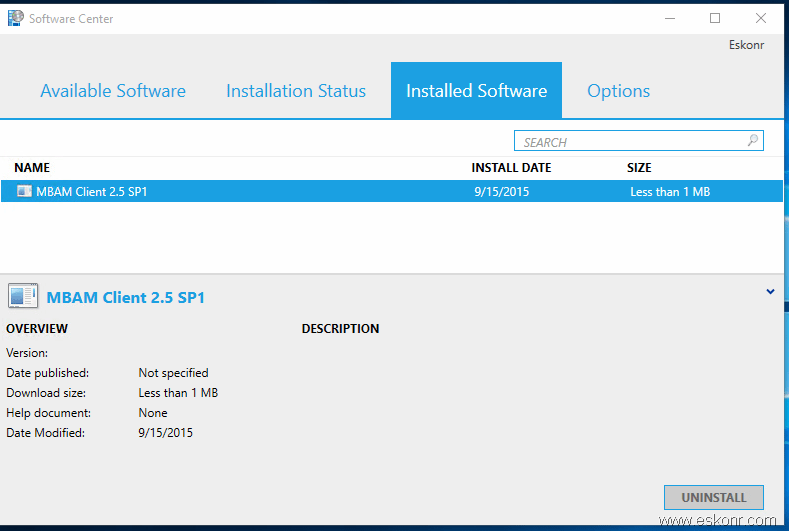 Do you know if MBAM 2.5 sp1 is compatible with windows 10 professional clients? they did not specifically mentioned about windows 10 professional but you can give a try how it works. Thanks! Used your guide to deploy a stand-alone MBAM setup in production! Had some trouble with the reporting services but figured it out! This is a really useful post Can this client be deployed during an OSD task sequence? Hi Calvin, yes you can deploy the client during Osd. Is windows 10 compatible with MBAM 2.0? 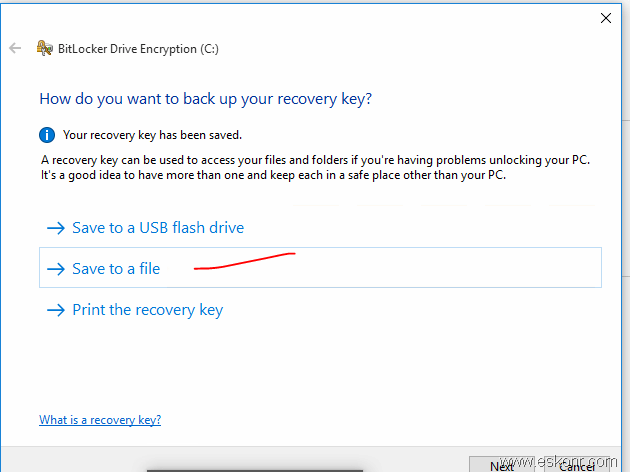 We tried encrypting a windows 10 machine using MBAM 2.0 but it looks like the encryption happens but the recovery keys are not sent to the MBAM database. Any help would be appreciated. Thanks! I have to say that you post really helped me wrap my head around MBAM 2.5 SP1. I have successfully deployed the product flawlessly into a test environment and production environment. Thanks for your efforts and time put into this post. An important part for me was the fact that SCCM integration means no compliance web service created on the web server; therefore setting the group policy to disabled for the compliance URL. that helped. Does the client see any prompts if TPM is disabled in BIOS? I am rolling out to desktops that were not enabled before today. welcome Jhon. Nope, client wont see any prompt if the tpm is disabled is bios and i believe you can suppress the prompts if at all any using gpo. Will there be a part 8? We upgraded our environment to MBAM 2.5 SP1. Trying to get Windows 10 clients to report back (so far, two Surface tablets) and having some issues. In computer compliance report, Computer details is blank, yet the computer volume is reporting the information. Local event log for MBAM operational log does show policies applied and key being escrowed. I know the drive in encrypted but we need the report to say that (compliance / compliant) to avoid any "legal" issues. Hello, I have followed your instruction over and over again and checked every detail but I still can't get pass "configure web applications". under web service application pool domain account: got error" The web service application pool account is not valid" and under "SQL Server reporting services URL" The SQL Server Reporting Services URL that points to the MBAM reports is not vaild. I don't know what to do for search online and add mbam_hd_apppool to "log in a batch account" still is not working. Hello, I have the exact same error and have been SCOURING the internet for a while now and nothing works. The web service application pool account is not valid" and under "SQL Server reporting services URL" The SQL Server Reporting Services URL that points to the MBAM reports is not vaild. I can browse to the URL fine, I just can't install the web applications part, it's literally the LAST PART of the installation I can't figure out. If anyone has any ideas I'd be happy to hear it, I may have to contact MS about it. Will there be part 8 ? I'm having a problem with Windows 8.1 Pro Client with this error: A message containing a fault was received from the remote endpoint. By the way, great guide from you. can you check the eventviewr for the errors also check the communication from the endpoint to MBAM server. I managed to solve the issue with some SQL Server error, but i having another problem with this error: "Failure to connect to the MBAM Compliance and Status service prevented the transfer of encryption status data (Warning - ID 43)". Also the Enterprise Compliance not show the Managed Computer (i'm not using SCCM) just AD and MBAM. Did you check the services ? Did you run the reports with enough permissions rights ? All last messages concern user right of MBAM_HD_AppPool in SQL on the 2 Database for Compliance and Hardware. I had the same problem like Jimmy and Phat. I added Sysadmin Role on MBAM_HD_AppPool and all is working. I will try to find restrictive rights for MBAM_HD_AppPool in SQL because Sysadmin Role is too much! !